Discover new countries which will give your dinoz the chance to achieve greater evolutions than they ever imagined. 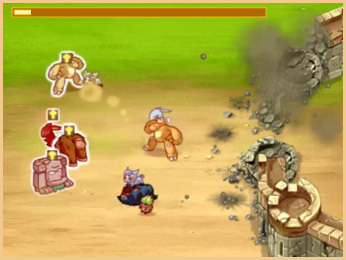 Learn new devastating skills and prove their strength in combat! Caushemesh is waiting for you! 78 new skills, 10 more levels for your dinoz! Each race of dinoz can summon a unique divinity to protect them during battle! 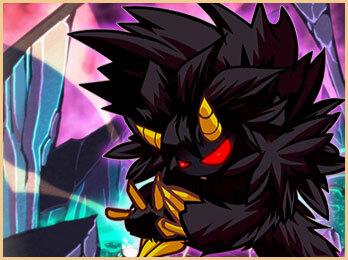 Make your enemies taste the power of these forgotten Gods and knock them to the floor! Learn amazingly powerful invocations for every Dinoz! Adopt wild and unusual creatures, known as Dinoz, to travel all over Dinoland ! 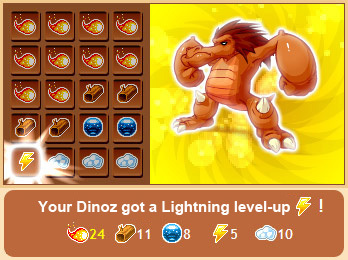 Raise them, train them in combat and become the most powerful Dinoz master ! Choose the perfect Dinoz from 16 different breeds ! Through combat, your Dinoz will gain experience points which allow them to increase their overall experience level. When they level up, they will choose additional combat skills, which will make them even more formidable! Oversee the evolution of your Dinoz ! Your dinoz has hit lightning ! Now they can learn one of the 30 lightning techniques. 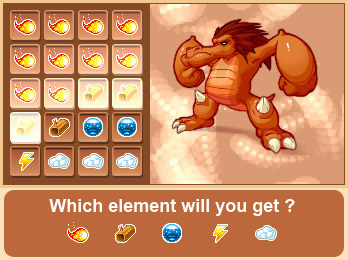 There are 5 elements, giving more than 130 combat skills. Will you ever learn to master all the secrets of the game? More than 130 skills to be learned through levelling up ! This game mode allows clan members to build a castle. 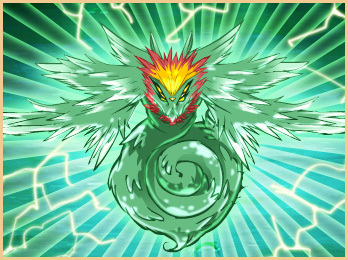 You must protect it from enemy attacks and then move to strike to get maximum points and win epic rewards ! Join a clan and play in multi-player mode ! 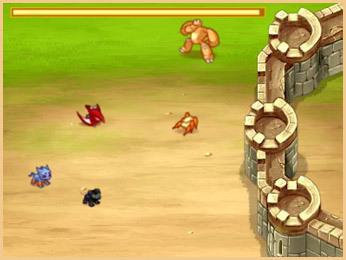 Once the attack is underway, you can destroy other clans' castles. The more you destroy, the more points you win in the final rankings ! Make sure you don't lose your castle ! Find the balance between attack and defence ! 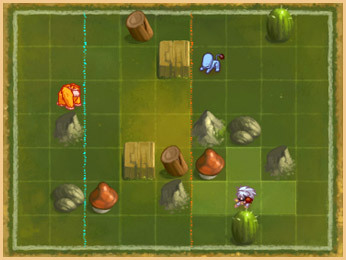 This 2nd strategic multiplayer game mode allows clan members to fight each other in battles involving all their dinoz. Will you have the nerve (or recklessnes) to take a stand ? The more ground you conquer, the more points you win ! 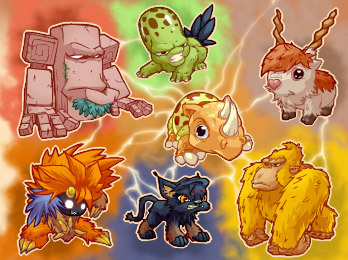 Adopt the dinoz of your choice and set out on a great adventure! Take on increasingly captivating and engaging quests! Join a Clan or form one with your friends, this is a great place to discuss, share ideas and tips with the others!